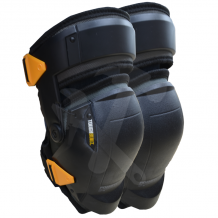 "Recoil Kneepads™ - Heavy Duty Professional Knee Pads with Pressure Absorbing 6 Spring Suspension System, Ergonomic Knee-Hugging Foam and Soft, Durable Elastic Straps. 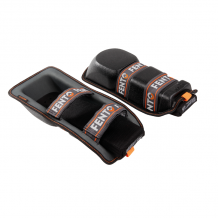 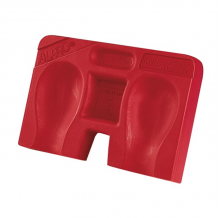 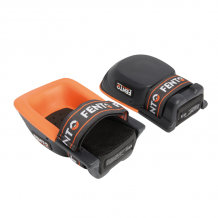 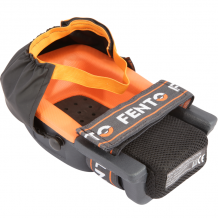 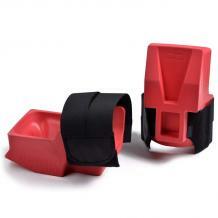 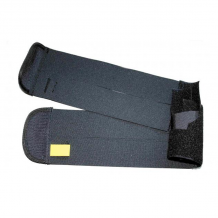 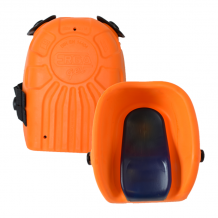 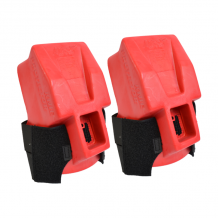 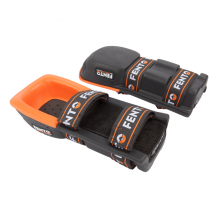 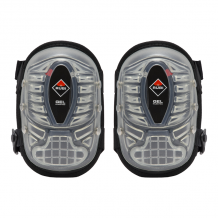 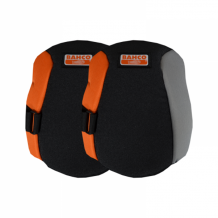 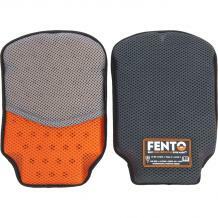 Professional knee pads with ergonomic design. 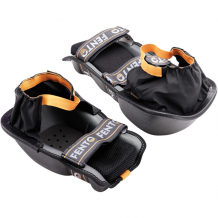 Highly comfortable. 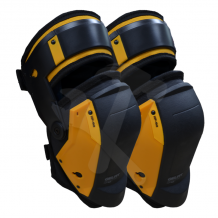 Their design combines the use of hard materials to protect against impacts and uneven floors and soft materials adaptable to the user's anatomy on the inside. 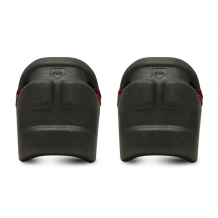 Professional knee pads of great comfort. 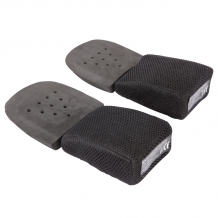 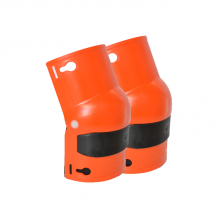 Made of absorbent material to protect against knocks and bumps of the ground. 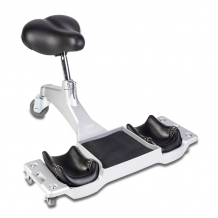 Aluminum chassis high strength and stability. 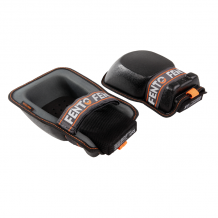 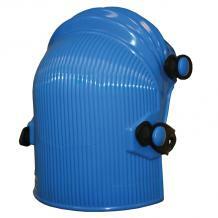 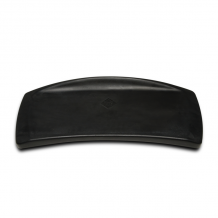 Allows an ergonomic position of comfort. 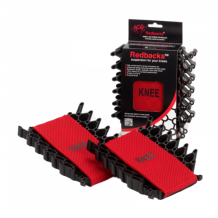 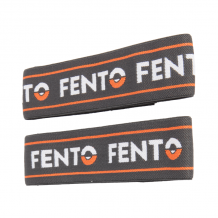 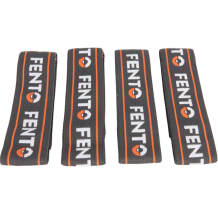 Prevents injuries in knees and back. 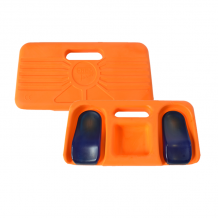 Polyurethane cushion for protecting the knees. 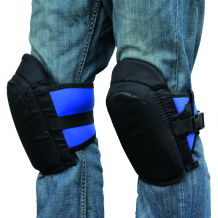 Makes it easy to work on the floor without using knee pads. 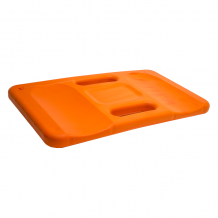 Its wide surface allows its use as a seat.